Situated at our Lisburn site, just a few minutes drive from Belfast City Centre, we have had a Dedicated Vauxhall Fleet Specialist Team for over 30 years. Our commitment to customer care and satisfaction has given our customers in the Fleet and Business User sectors confidence in our ability to deliver a quality after-sales service to them. While we operate our Fleet Sales from our Lisburn Dealership we offer our customers the choice of Vauxhall After-Sales at any of our four Vauxhall branches at Lisburn, Newtownabbey, Portadown, Boucher Road - Belfast. We would welcome the opportunity to supply quotations for car and commercial vehicles within the Vauxhall Range. Our aim is to keep our clients informed from date of order right through to delivery. 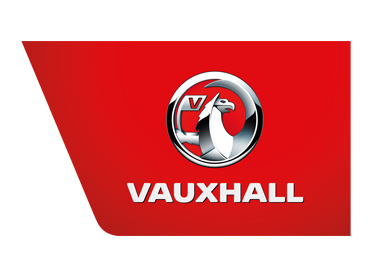 Vauxhall Network Contacts to provide deliveries throughout Northern Ireland and UK Mainland. Click Here to View Our Current Fleet Offers.